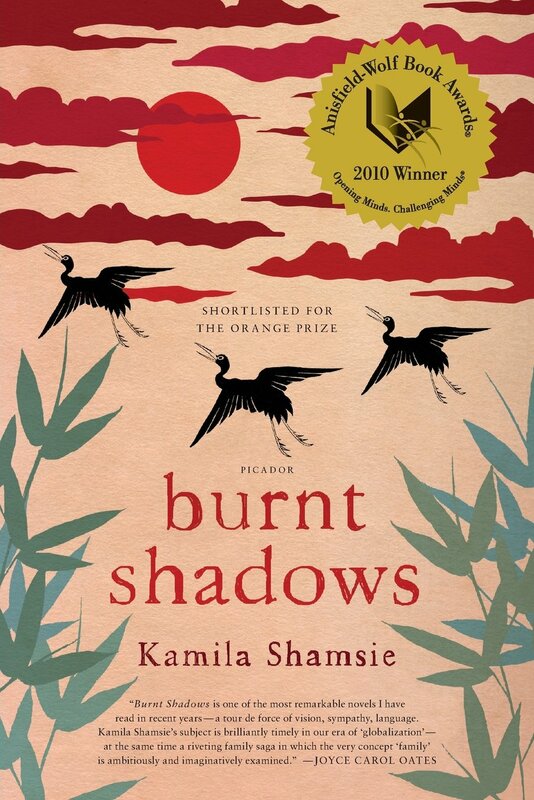 Burnt Shadows by Kamila Shamsie. 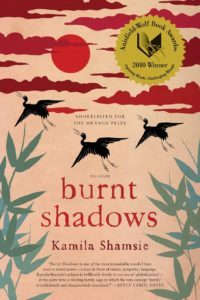 Shamsie, a Pakistani writer who also lives in London, opens this powerful novel in Nagasaki, shortly before its destruction. 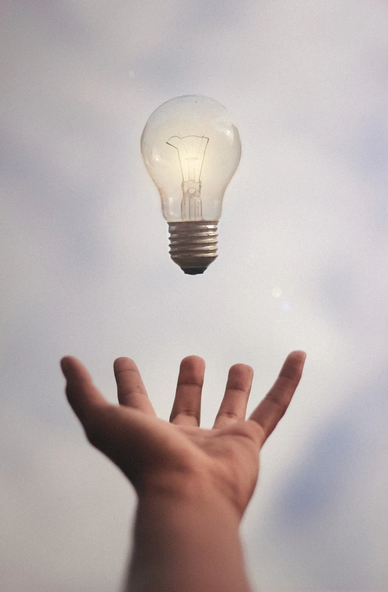 The young woman protagonist, who is one of the few survivors, leaves Japan and continues her life, forever transformed, in India, Turkey, Pakistan, and beyond. This is not Shamsie’s most recent novel, but it is one of great power and lyrical beauty. 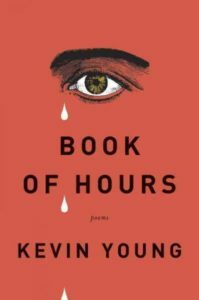 Likewise, perhaps, Kevin Young has been publishing in a variety of genres, and his most recent book of poems, Brown, has received enthusiastic reviews. 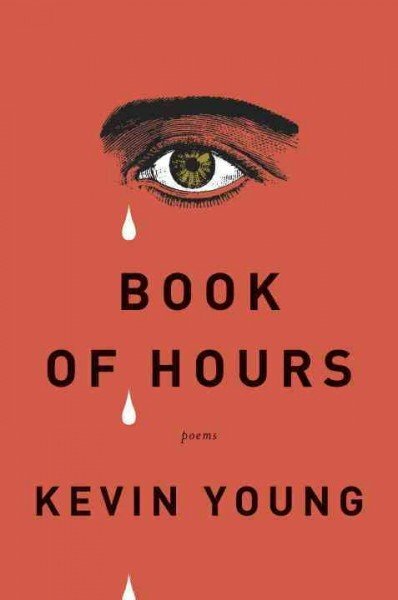 I’ve been reading his Book of Hours, however, an astonishing poetic engagement with grief, loss, and death. Superb and accessible poems. 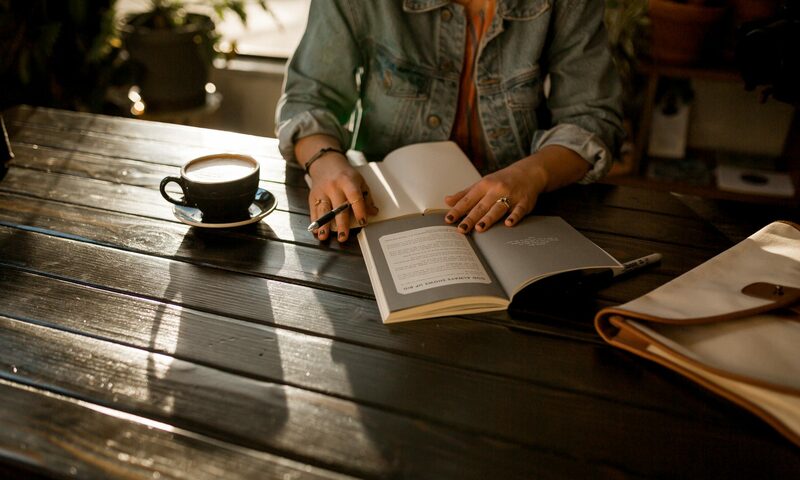 Finally, the first novel by a young Kenyon author of extraordinary talent, Meghan Kenny. The Driest Season is spare, wise, lyrical, and potent. It’s a quick read and one I highly recommend.